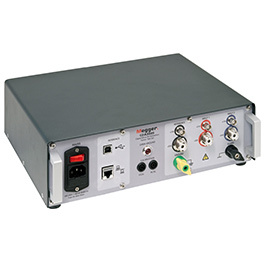 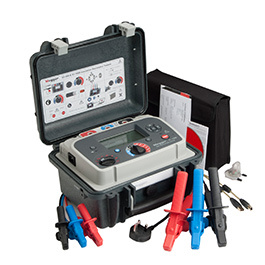 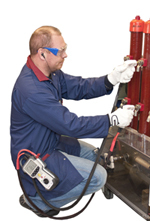 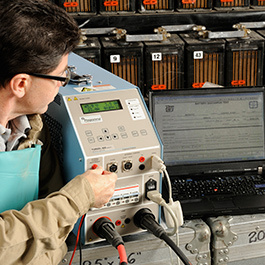 Megger’s new TDS NT test set offers comprehensive facilities not only for standards-compliant testing of power cables, but also for diagnosing and accurately locating cable faults. 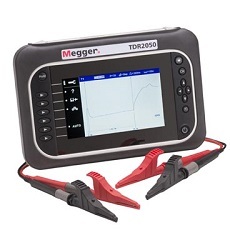 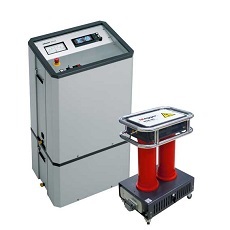 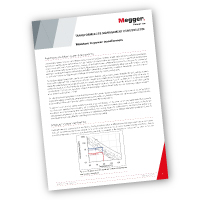 Portable test equipment expert Megger has added a CAT IV 600 V time domain reflectometer (TDR) to its popular and successful TDR2000 range. 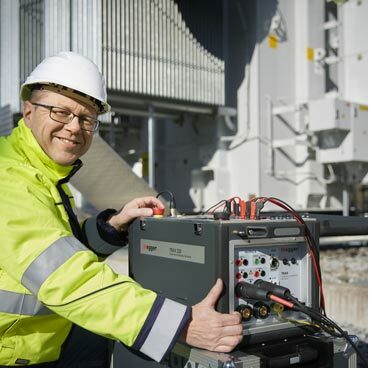 The instrument has been designed specifically to meet the needs of DNOs to speed up the location of faults on live or dead LV networks. 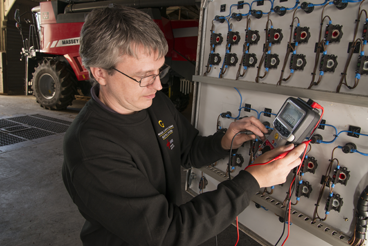 Following the acquisition of Relay Engineering Services Ltd by Megger Group, the following product lines will be replaced with the Megger alternative.